Avon Skip Bins’ Casual Skip Bins are available for use for 7 day. Arrangements can be made for longer periods and extra fees will occur. 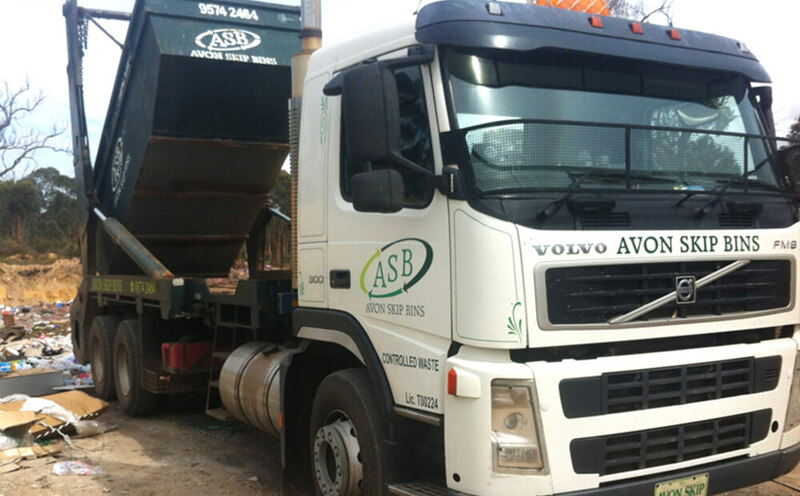 View our Bin Size Guide to work out the best size for your requirements.